Fans of sniper-centric games have had it good these last few years and this shooter subgenre shows no signs of slowing down. 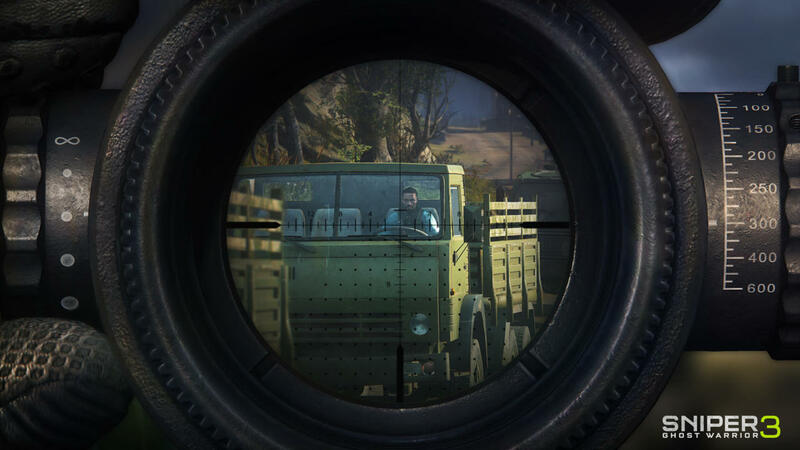 Between the Sniper Elite and Sniper: Ghost Warrior series, long ranged riflemen have had their pick of missions in either World War II and modern covert ops settings–and that doesn’t include all the sniping opportunities in practically every recent first-person shooter with an online component. 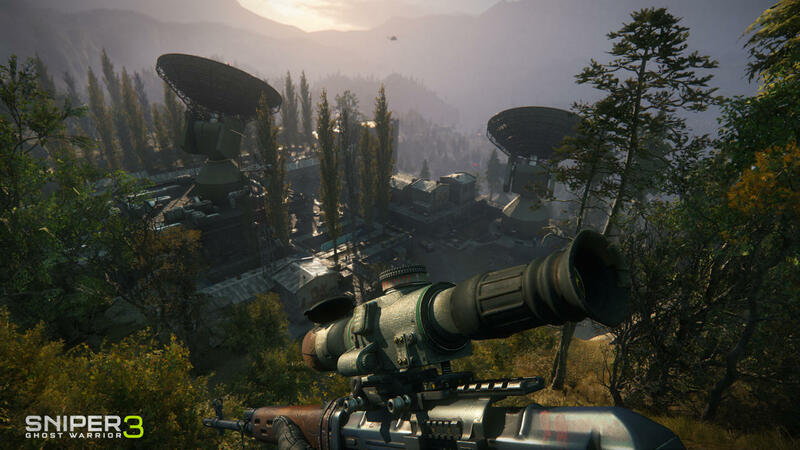 CI Games is putting the finishing touches on Sniper: Ghost Warrior 3 – scheduled for release on April 4, 2017–and we’re especially intrigued with this sequel, given that it represents a shift for the series as it expands its missions with open world-inspired designs. We had a chance to catch up with the studio’s CEO, Marek Tyminski to talk more about the changes that we can expect. Gamespot: Reflecting on the E3 2016 demo, it was pleasing to see that this next game is expanding to a more open-world environment, despite how much we enjoyed the focus and linearity of the previous games. Marek Tyminski: We definitely feel very inspired by Far Cry 4 and MGS5, especially when it comes to open-world construction. 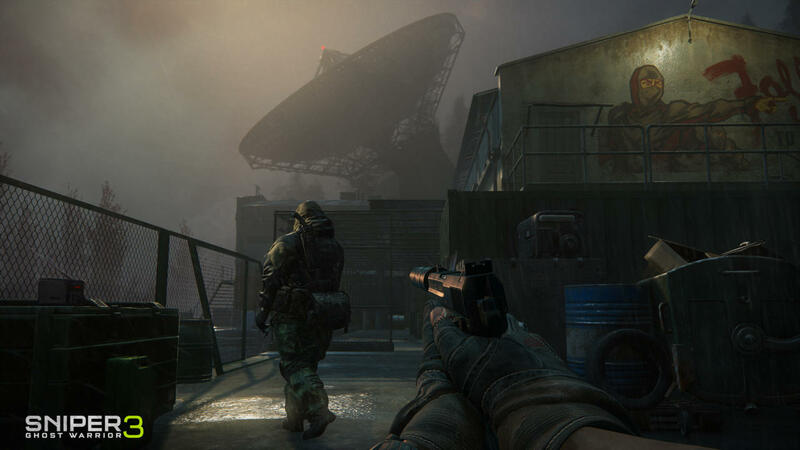 At the same time, we are telling the story about Sniper: Ghost Warrior. We are much more realistic, more authentic, and more tactical than the games that we are inspired by. We decided to move to that direction because the previous games were telling only part of the story. Being sniper is much more than just sniping. You are a one man army. You are part spy, part sniper, but you also partake in close-quarters combat using assault rifles. That’s the reality of today’s snipers. Telling the story in that kind of open-world environment and giving so much freedom to people makes this experience much more authentic. Looking back on the options that the player had available to them in say, the last Splinter Cell game, do you think you will provide a lot of options for people who want to be purely stealth, some people who want to be out in the open, and some people who want to do a mix of both? Yeah, of course. That’s the entire idea. We will progress players through those three pillars of sniper, ghost, and warrior. In most of the missions, you will be able to play in the way that you like to play. It’s interesting that there are two established franchises focused on sniping. What do you think is it about the sniper rifle that makes it so compelling that you don’t see games that are focused on, say, the shotgun, or the sub-machine gun? I think that being a sniper is being elite to an extent. It’s empowering in the sense of how much of an impact you can make, being just a one man army. I think this is a thing that keeps people interested. To confirm, you stick with one character through the entire game, correct? Right, you are John North and you’re in the country of Georgia. You’re there because you have your orders, but at the same time, it’s personal. Your brother turns out to be your biggest enemy in the game. I cannot tell you more right now, because it’ll spoil so much, but that’s a big thing in terms of how the story’s built. We found Georgia to be the perfect place because it’s really exotic and it used to be part of Russia. I can tell you that this game will not be released officially in Russia, because all of the distributors refuse to distribute the game because Georgia is a very sensitive topic to Russia. It sounds like it’s very important for you to provide historical context for the player. That’s very true. It’s really close to the actual realities in that country and its turbulent history with Russia. What’s really interesting about Georgia is that it has very interesting terrain, that we were able to put a vertical gameplay, adding some additional dimension to a lot of missions. There’s a lot of verticality in the game based on the real Georgian landscape. The entire game is set in Georgia. It happens in the Northern part of Georgia. It’s exotic when you look into the post-Soviet architecture, combined with a little twist and influence of Middle East. We assume the evil brother has comrades with the same goals in mind, but you as the protagonist, as the hero, will have some kind of support in some capacity, correct? Yes. I’m just trying to be very careful of not saying too much, not to spoil. At the end of the day, there are some story twists that we really want to have people experience. But yes, he’s not going to be on his own. 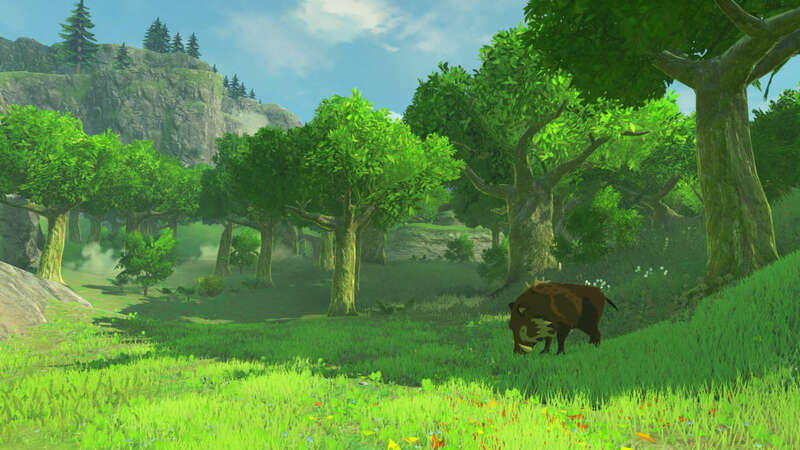 What other things can you share about the open world gameplay that may not have been shared at the E3 demo? It’s the main story that drives everything forward and the side ops tell additional stories that are helpful for you in appreciating the main story. There will be part of that in Most Wanted when you hunt war criminals. There’s plenty of stuff in regards to progressing players through weapon unlocks and crafting. Everyone should find something that fits their own way of playing. In terms of replay value, it is rather daunting that a sniper game could be thirty hours. If you’re playing a mission and it turns out that you accidentally skipped an optional objective, can you reattempt completing that optional objective if you use a chapter select? I think this is too early to confirm exactly, because there may be some missions that you won’t be able to go back to, but overall we want to have as much replayability as we can give to players. We will also have multiplayer content. 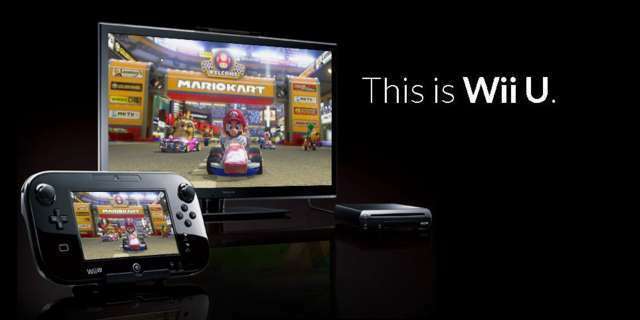 Our goal is not that we want to be at the complex level of multiplayer like Call of Duty or Battlefield. We treat it more as a like a solid addition to the single player campaign. We’ll let people have the team deathmatch mode and something unique to our game. I think it’s important to have that part, because it can be sniping centric. It will be more unique and will be different from other multiplayer modes. This is something that we are looking into further expanding and upgrading over the DLC’s after the release. How large are the multiplayer teams? It’s too early to really confirm, I don’t want to say something that we will not deliver at the final game. Are you considering PvE co-op, where say, three friends take on bots? We are considering PvE, we haven’t made a final decision on that, but we definitely want to expand DLC multiplayer content after the release.